Good communication skills: A CNA should be able to provide clear instructions and relevant information to the patient, and the patient’s families. Having good communication skills also helps to build rapport with the patients and co-workers. 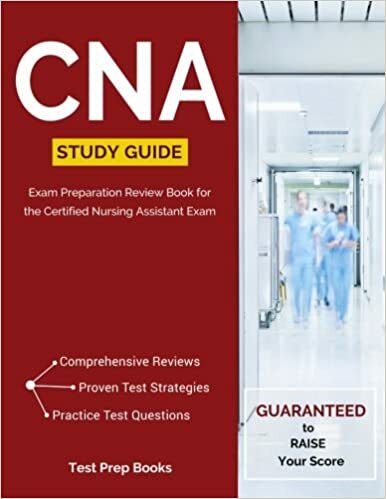 Observation: The CNA is responsible for observing the patient’s condition so that any changes in the patient’s health can be reported immediately to the supervisor. Some examples include changes in routine activities, changes in temperature or blood pressure, or a change in the patient’s appearance. Physical/Mental strength: The CNA should have adequate physical and mental strength to handle the different job challenges such as attending to multiple patients, working on a weekend or helping co-workers. Dependability: A CNA should demonstrate dependability. Patients, as well as co-workers, depend on a CNA for different tasks. The CNA should show a positive attitude and approach each task with a resolve to do it successfully. The CNA should use the time management skills to prioritize tasks so that each patient receives proper care. Patience and co-operation: The CNA should also understand that helping patients and co-workers demand a great deal of patience and co-operation. The CNA should be calm and show encouragement in case of some patients who require additional time to perform simple tasks. Examples include helping patients walk after a surgery, or teaching them to dress up. Helping co-workers when they request help can also enhance work relationships. Empathy: Empathy is the ability to understand someone else’s feelings. Empathy is an important personal characteristic, as it helps CNA to understand the patient better and accordingly provide proper care. Respect: The CNA should demonstrate professional behavior by showing respect towards the patients, attending to their needs and provide appropriate care as required. The CNA should also respect the workplace rules and regulations, which helps maintain a safe environment.